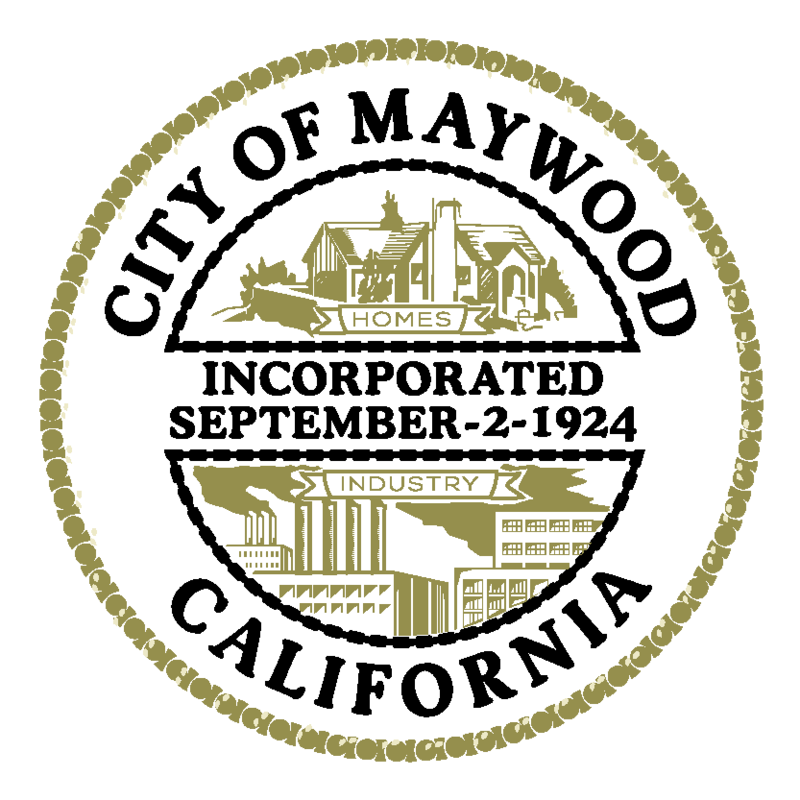 The City of Maywood serves as the Successor Agency to the Maywood Redevelopment Agency. The Oversight Board oversees the activities of the Successor Agency. The First District Consolidated Oversight Board’s Regular Meetings are scheduled every second Monday of the month at 9:00 a.m. and are held at Mt. San Antonio College, located at 1100 N. Grand Avenue, Walnut, 91789, Bldg. 4, Room 2440. Attendees use Parking Lot B. Meetings for which there is no business to conduct will be cancelled. The Los Angeles County First Supervisorial District is comprised of 24 cities, 26 unincorporated areas, and 16 areas in the City of Los Angeles and encompasses 246 square miles. From Eagle Rock to the San Bernardino County line and from Los Angeles to Pomona, the First District serves 1,967,029 residents. The First District Consolidated Oversight Board provides oversight to 23 former redevelopment agencies within the District. Tel: (323) 562-5700 and Fax (323) 773-2806.